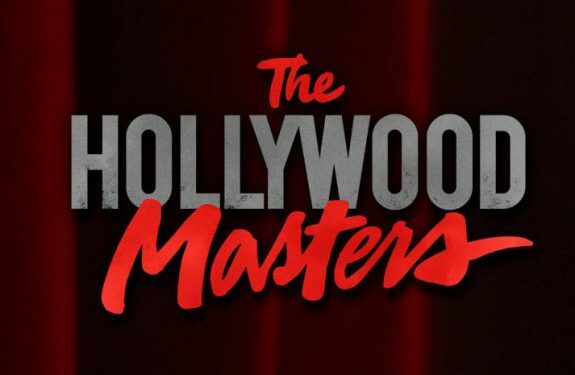 The Hollywood Masters Comes to NETFLIX ! by Tyler Nicholas on July 31, 2017 in Film, My Work, The Industry, WATCH VIDEO! by Tyler Nicholas on November 15, 2014 in Film, The Industry, WATCH VIDEO!